A Nature Lover's Paradise! 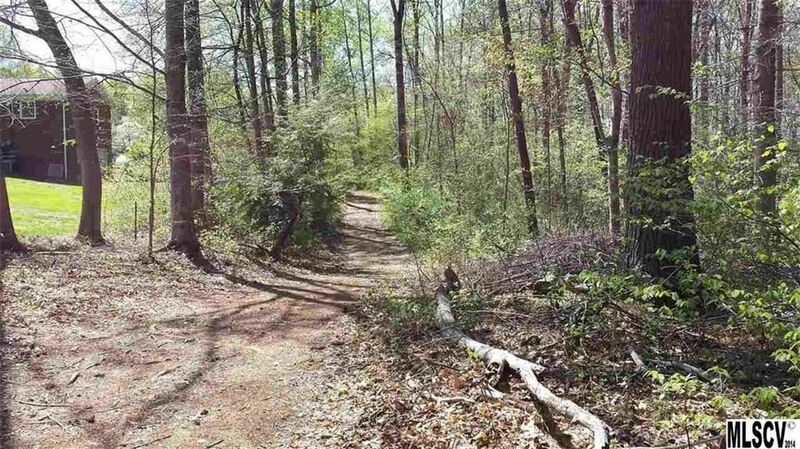 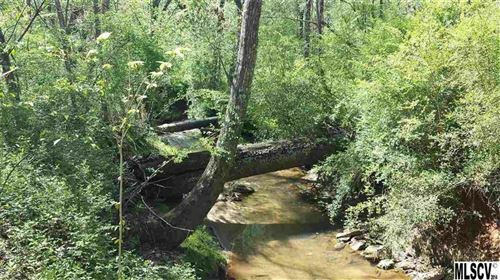 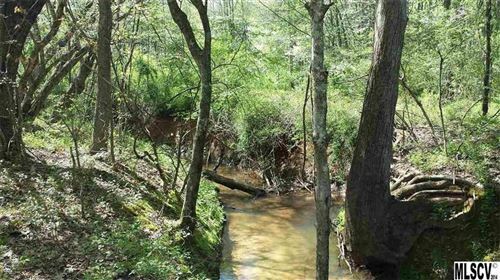 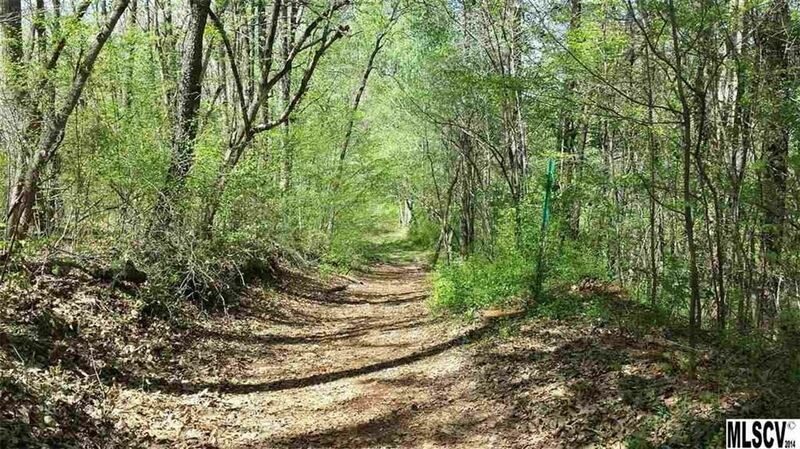 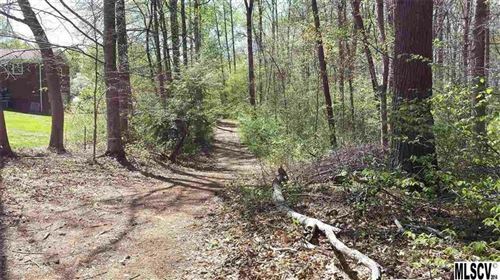 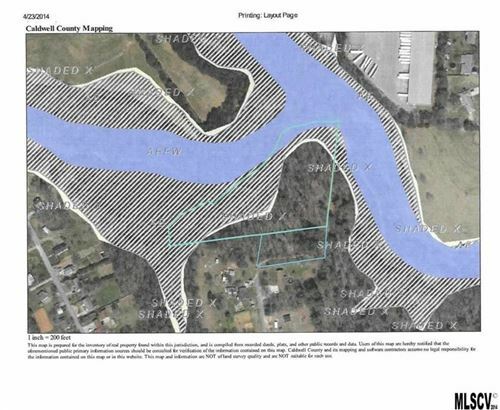 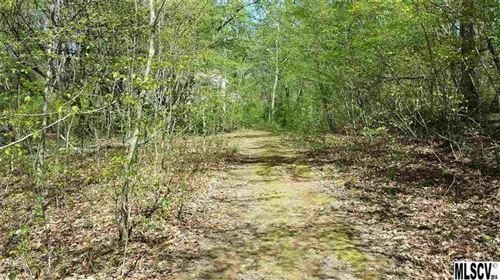 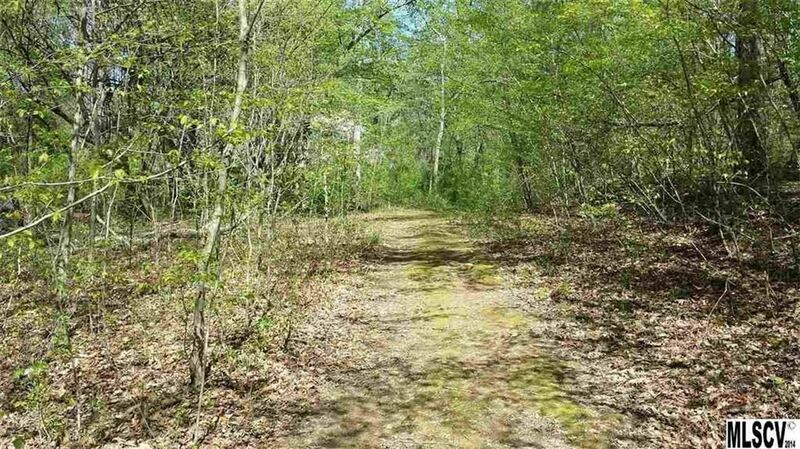 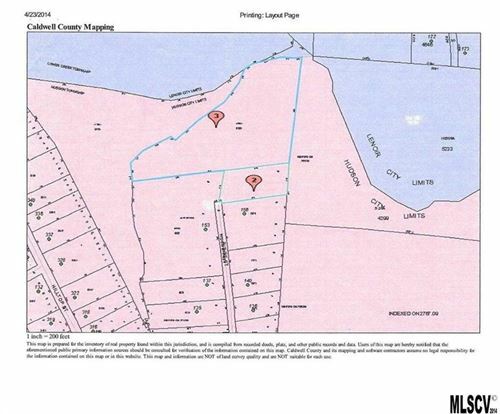 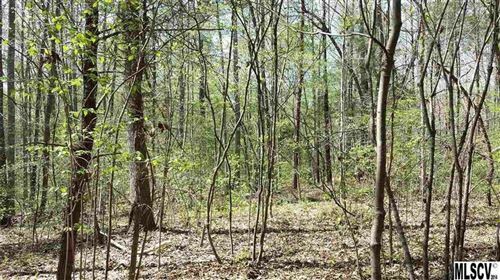 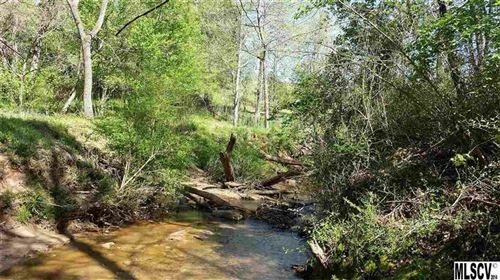 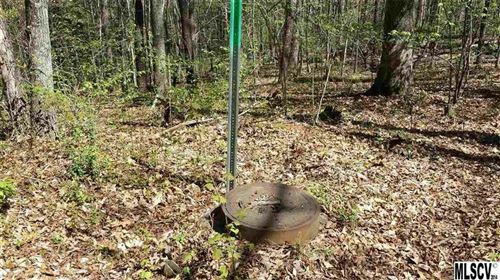 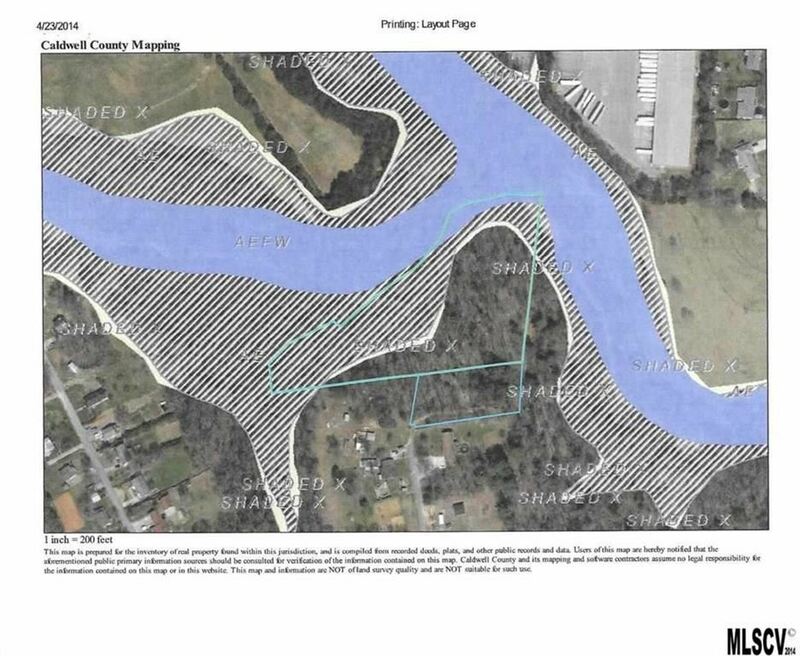 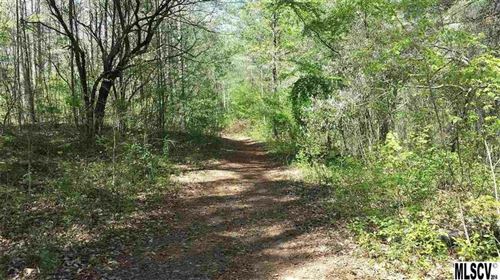 Wildlife abounds on this tranquil and private 5.19 acre wooded tract with frontage on a paved, no outlet, dead end street adjoining Gunpowder Creek. 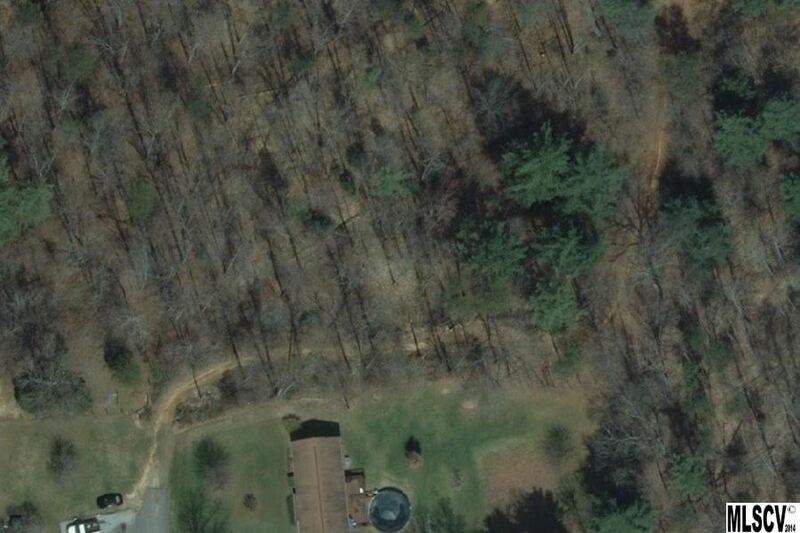 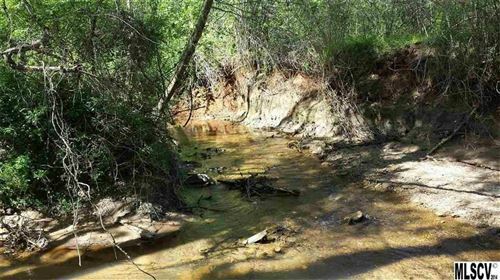 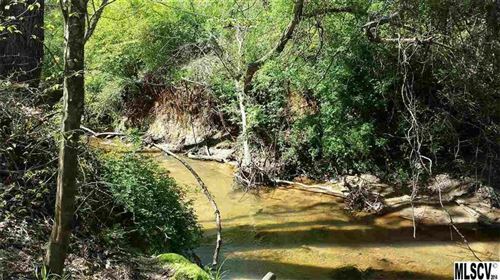 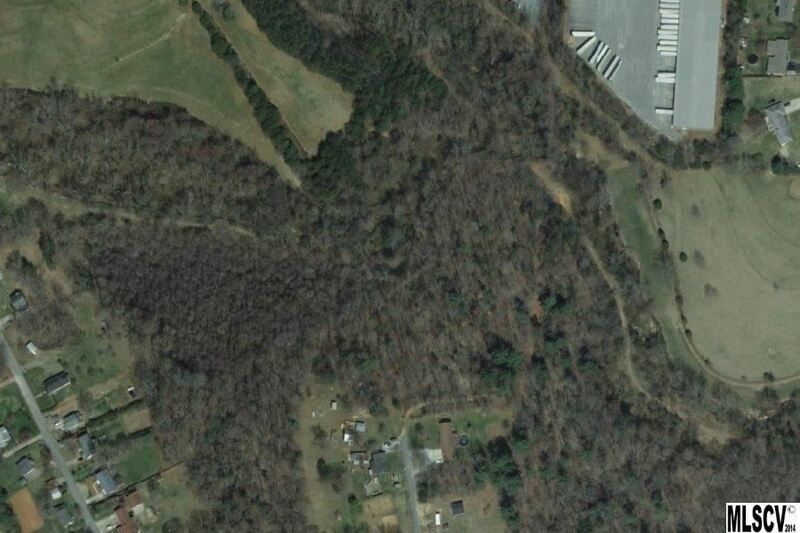 Choose a beautiful secluded home site nestled in the woods. 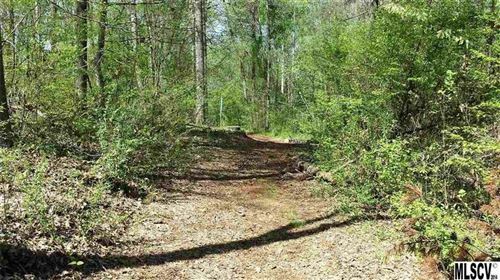 Hike the cleared and maintained pathway along the parameter of the property extending from Ridge St all the way to Gunpowder Creek.